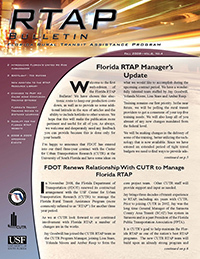 Transportation – More Than Just a Ride! 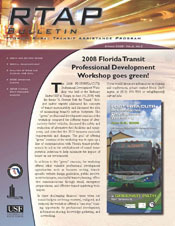 2008 Florida Transit Professional Development Workshop goes green! 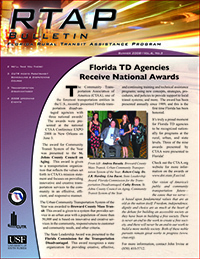 Congratulations 2008 Florida RTAP ROADEO Winners! 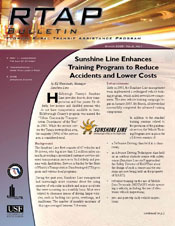 Spotlight – Ted Waters, GM, Big Bend Transit, Inc.